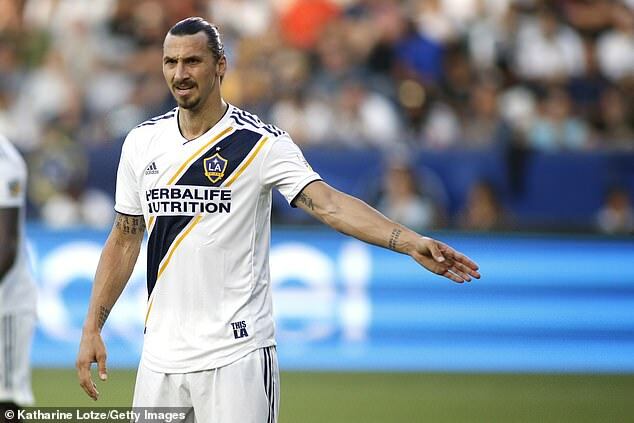 Ibrahimovic scored 22 goals in 27 MLS appearances for the Galaxy after joining the club from Manchester United in March. In his first season in America, Galaxy finished seventh in the Western Conference season, narrowly missing out on a play-off spot. The new MLS campaign is due to begin in March and it looks like Ibrahimovic will again be among the headline acts on display.